Here at NMX, we are looking forward to giving a home to the 9th Annual Podcast Awards ceremony. We’re happy to announce that this year’s emcee will be Dr. Drew Pinsky. All NMX attendees are invited to join us live at 6:30 PM on Sunday, January 5 for the awards. If you don’t have your ticket to NMX yet, you can get one here. Check out this post to see the entire list of finalists for the 9th Annual Podcast Awards. Categories include Business, Health, Comedy, Gaming, and more! 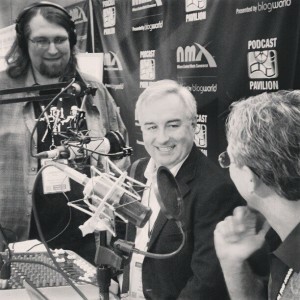 Remember, you need a ticket to NMX to attend the Podcast Awards. Grab a ticket here if you don’t have one already. Want to watch from home? We’ll be live-streaming the Podcast Awards (along with our keynotes). Just head to our event homepage to watch live and cheer on your favorites via Twitter and Facebook using the hashtag #NMX. We’re happy to announce that Leo Laporte, Norman Pattiz, and Noah Shanok will be taking the keynote stage at NMX 2014 for “The Future of Podcasting.” This keynote is starting at 9:00 AM on Monday, January 6 – don’t be late! 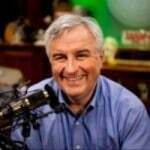 Leo Laporte has worked as an author, speaker, and broadcaster in New Haven, Monterey, San Jose, San Francisco, and Los Angeles, most recently focusing on technology coverage for radio, television, and the Internet. Leo launched his network in 2005 with its first show, “This Week In Tech”, and continues to host that show and 10 others on the network, including “Macbreak Weekly”, “The Giz Wiz”, “Before You Buy”, “Security Now”, “This Week In Google”, “Triangulation”, “Windows Weekly”, “iPad Today”, “Know How…,” and “The Tech Guy”. He also directs the network as a whole, hiring staff, originating new shows, and approving all advertising. 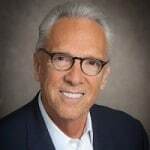 Norman Pattiz is the Founder of Westwood One which under his leadership became America’s largest radio network and provider of news, sports, entertainment, talk and traffic programming to the Broadcast Industry. In 2010, Norm created Courtside Entertainment Group and most recently (January 2013) introduced PodcastOne and PodcastOne Sales, the leader in national podcast marketing and sales and digital audio content on demand. The PodcastOne platform is home to over 200 of the most downloaded podcasts in the industry. The company now produces its own original content including The Steve Austin Show, Kathie Lee Gifford, Chris Jericho, Dennis Miller, Brandi Glanville, Dr. Drew and Bret Easton Ellis. PodcastOne is also the home of The Adam Carolla Network, Dan Patrick, Jillian Michaels, NPR New York and Los Angeles, CBS 60 Minutes, The Nerdist and Jay Mohr, most of which are represented exclusively for national advertising by PodcastOne Sales. Noah Shanok is the CEO of Stitcher, Inc. He is furthering the movement to bring personalized, on-demand, quality, and always-current audio content to listeners everywhere. He was the founding VP of Sales for StubHub, an online ticket market- place that sold to eBay in January 2007. Noah also worked as a consultant at the Boston Consulting Group and as a fixed-income trader at JP Morgan Chase & Co. He holds an MBA from the Wharton School at the University of Pennsylvania and a BS from Skidmore. If you don’t have your ticket to NMX 2014 yet, there’s still time. Secure your seat today so you can be in the audience for this keynote and the rest of our keynotes and sessions. Five days from now, I hope you join me for what promises to be an amazing opening keynote at NMX 2014. Actually, you’ll get two for the price of one with this keynote! We’re happy to be welcoming both Lynette Young and Lee Odd to the stage for two mini keynotes that we know will inspire you to create better content and build your business. There is a myth in the online space about lucky people that become an “overnight success” out of nowhere. It’s bunk. Or more specifically, an iceberg. However you look at it, it takes a lot more than showing up to the party to achieve success. 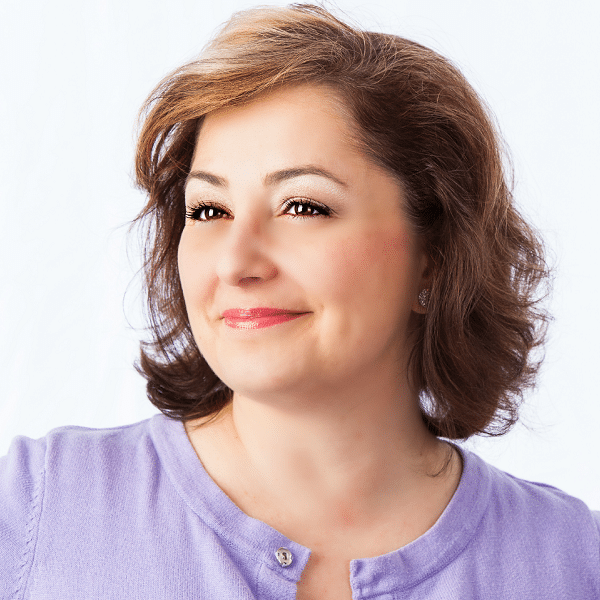 Lynette Young has been a technology and marketing professional for 25 years, one of the earliest bloggers and podcasters, and now a huge Google+ fan. Find out how it took her so long to become an “overnight success” – including how to dig deep and find your own version of instant stardom. Make sure to add Lynette’s keynote to your Sched schedule to let others know you’ll be in the audience. 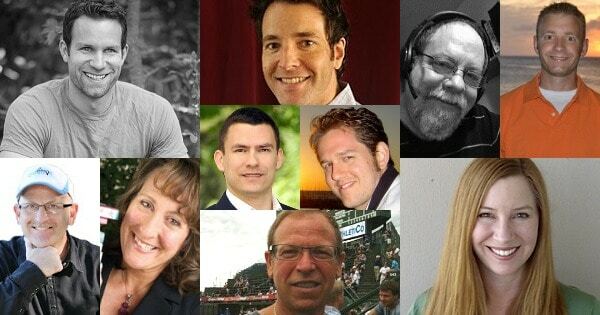 In the process of writing 2,600 blog posts and over a million words over 10 years, Lee has learned numerous lessons about where blogging fits in a digital marketing and PR mix. For Lee and his boutique digital marketing agency, blogging has lead to a successful, growing business that includes a social network community of over 300,000, a book deal, mentions by WSJ, NY Times, The Economist, speaking engagements all over the world, consulting engagements with large companies and major brands like McKesson, Dell, HP, General Mills and LinkedIn as well as media partnerships with major marketing conferences. 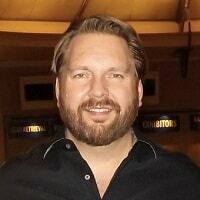 In his keynote presentation at NMX, Lee will share key lessons that any business can use, on how he and a very small team have been able to leverage smart, creative and results focused blogging to earn huge returns on their efforts – from blogs to riches. 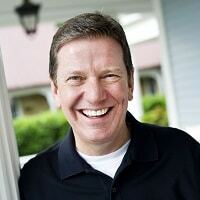 Lee’s keynote can be added to your Sched schedule as well by clicking here. We’re pumped to see both of these keynotes and hope you are as well! If you don’t have your ticket to NMX 2014 yet, you can pick it up here. 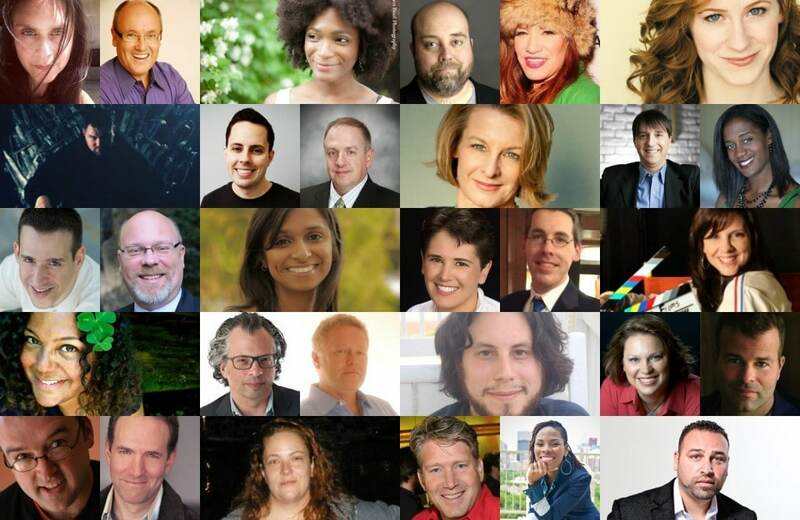 Meet Our Brand New NMX 2014 Speakers! We’re counting down the days to NMX 2014 – can you believe that we’re just a few months away? It feels like just yesterday we were wrapping up NMX 2013! Over the past few months, we’ve announced some awesome speakers who will be joining us on stage in Vegas this coming January. We initially announced a first, small group, but since then have mentioned keynoters, podcasters, bloggers, and more! Today, I have another great group of speakers to introduce! You can see our complete list of speakers here, along with links to find more information on their bio pages. Make sure you visit all of the bios to see our “click to tweet” links so you can congratulate your favorites on being invited to speak at NMX 2014! Also stay tuned: on Friday, we have a HUGE announcement coming about our Web TV and Video track at NMX 2014. You don’t want to miss this one, guys and gals. This week, NMX CEO Rick Calvert was a guest on The Big Biz Show to talk about why he started NMX and what you can expect at our 2014 show in Las Vegas. If you didn’t listen to his interview live, check out the video now! As Rick mentions in this interview, the early bird registration deadline is TODAY. If you haven’t registered yet, now’s the time to get your ticket to the show. Use the code BLOG20 for 20% off your ticket. Remember, you have to register TODAY to get the early bird ticket price. Head to the NMX event site now to secure your seat at the event.